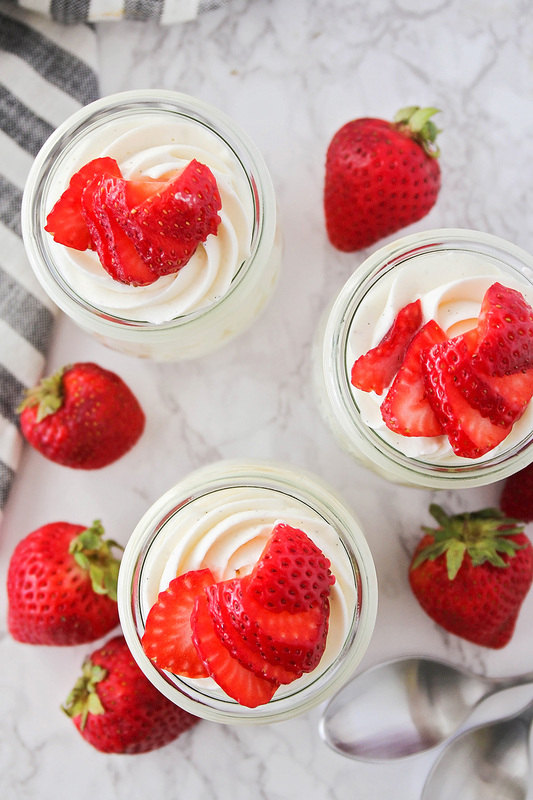 This homemade vanilla cheesecake mousse is so luscious and silky smooth. 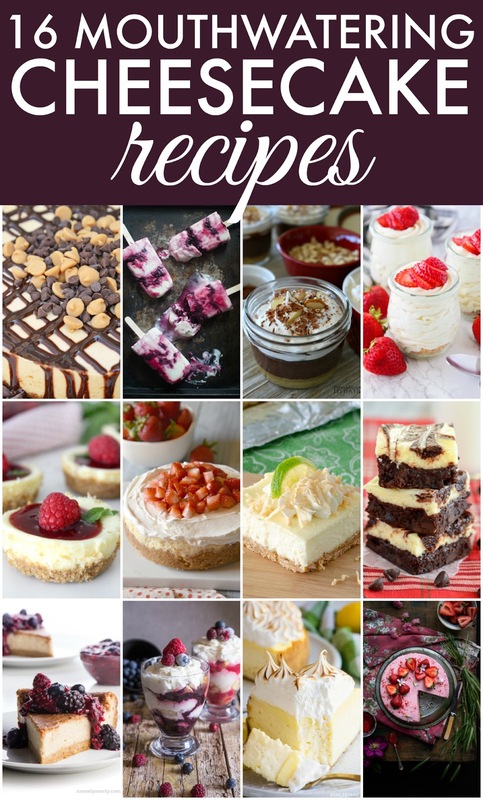 All the taste of cheesecake, without any of the work! Hey friends! It's been a minute. :) I posted almost a month ago about our new house, and then haven't posted anything since. The last month has been a blur of painting, packing, floor refinishing, moving, unpacking, and settling into our new place. We are finally 100% moved in (although far from 100% unpacked...) and it's exciting to see our house coming along, bit by bit! Anyway, since it's National Cheesecake Day today, I thought I might as well pop back in with a quick and easy recipe. 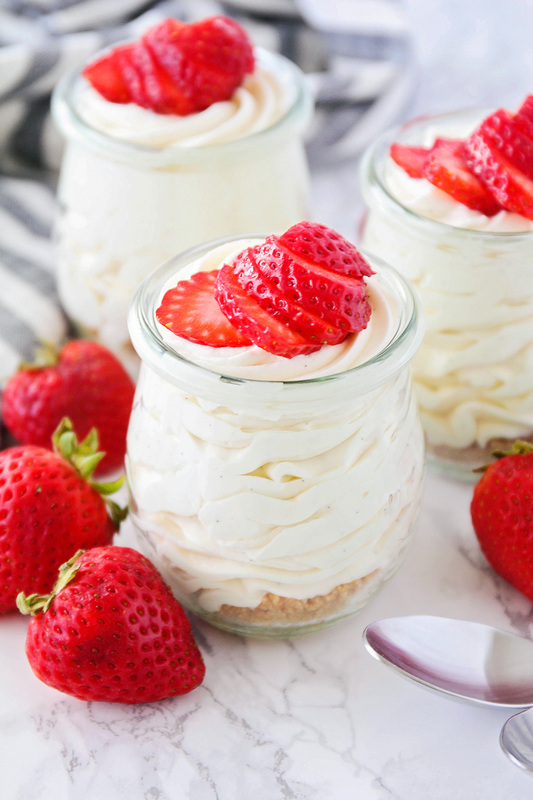 This vanilla cheesecake mousse is one of my husband's favorite desserts. It takes just a few minutes to mix up, and a little bit of chill time, and then you've got an awesome cheesecake dessert that tastes like a million bucks! As a rule, I don't like cheesecake very much (I know, I'm super weird that way!) but I do love this cheesecake mousse. It's so incredibly smooth and luscious, and has the perfect light cheesecake flavor. I love it with fresh fruit on top (or even a few spoonfuls of this delicious strawberry sauce or blackberry sauce), but it's delicious all on its own. The recipe makes about four hearty servings, but you could easily double or triple the recipe if you're making it for a crowd. This one is definitely a must-make! In a large bowl or the bowl of a stand mixer, beat the whipping cream until soft peaks form. Add the corn syrup and beat until stiff peaks form. Set aside. In a separate bowl, beat the cream cheese and powdered sugar together until light and fluffy. Beat in the vanilla until well blended. Add half of the whipped cream to the bowl and mix until smooth. Add the other half of the whipped cream and mix until completely blended. Cover and refrigerate at least one hour. When you're ready to serve, whisk together the graham cracker crumbs, sugar, and butter. Sprinkle a few tablespoons of the mixture into each of four small serving dishes. 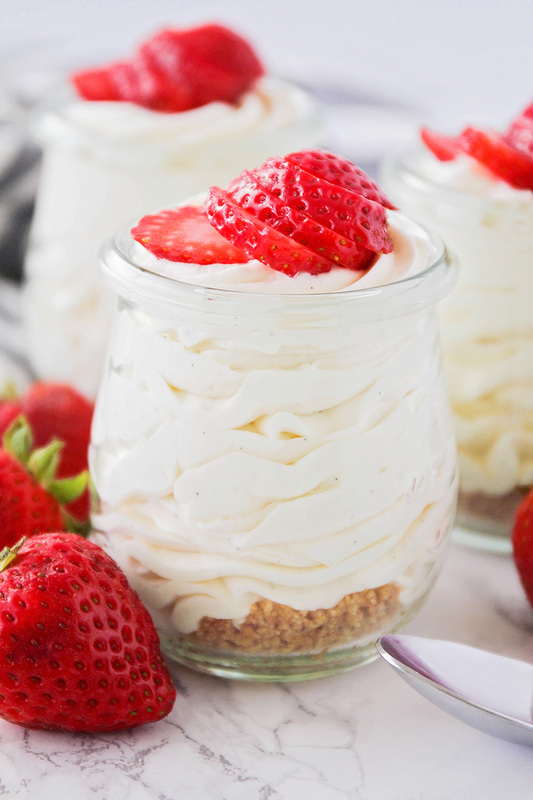 Pipe or scoop the cheesecake mousse into the serving dishes. Looks delicious! How many servings?